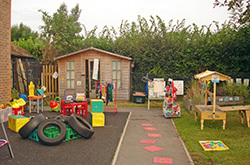 Worplesdon Pre-school - Ofsted-Outstanding early years education and childcare near Guildford, Surrey, UK. We are a friendly and successful Pre-school based in the village of Worplesdon, just north of Guildford in Surrey. 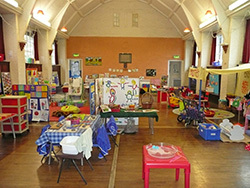 First registered in 1989, Worplesdon Pre-school is owned and managed by Ally Houghton and Mandy Holloway. Mandy and Ally took over responsibility in December 2016. 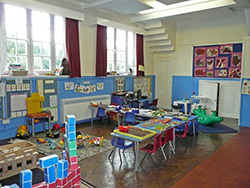 Both have previously worked within early years and have vast experience of working in pre-schools. 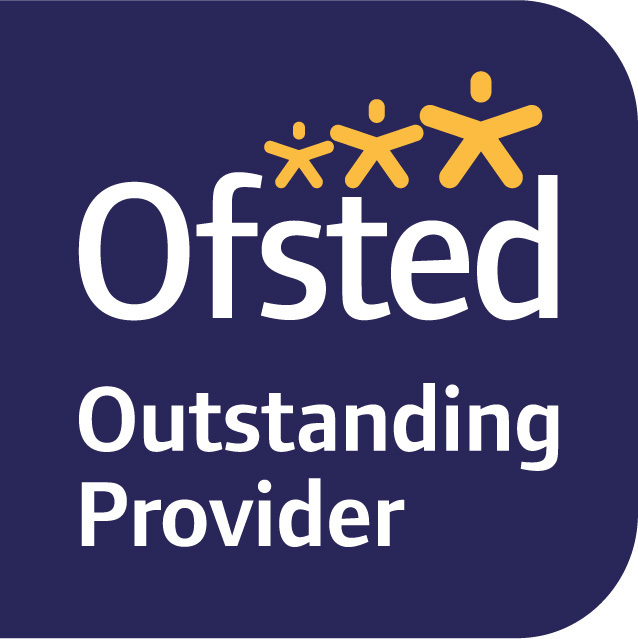 The provision is Ofsted-inspected and is registered to care for a total of 50 children. 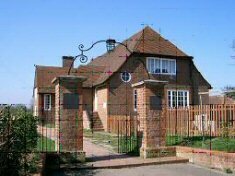 We operate from Worplesdon Memorial Hall and serve the local community and surrounding areas. The Hall is accessible by ramps and wide-opening doors and has a disabled toilet. We provide a caring environment where children can learn to interact with other children and adults on what might be their first venture away from home. The play-based approach that we offer helps them learn to make friends, take turns, share and negotiate, enabling them to develop their full potential. We have a wide range of equipment with which to extend your child's knowledge, experience and cultural awareness. We feel that when children are relaxed, safe, valued and having fun it builds their confidence and develops independence, making them happier to learn and, of course, paving the way for their move to school. Worplesdon Pre-school is registered and inspected in line with the Early Years Foundation framework. The Early Years Foundation Stage (EYFS) sets the standards that all early years' providers must meet to ensure that children learn and develop well and are kept healthy and safe. The Early Years Foundation Stage curriculum is set out in three Prime areas of learning and four Specific areas of learning. Each area of learning and development is implemented through planned, purposeful play and through a mix of adult-led and child-initiated activity. Play is essential for children’s development, building their confidence as they learn to explore, to think about problems and relate to others. Children learn by leading their own play and by taking part in play which is guided by adults. Within the Memorial Hall, the areas of learning are set out between two rooms and the outside environment. The children can flow freely between both rooms and the outside. Initially children start in the term in which they are 3 years old. We offer a lunch club for all children from 12.00 to 1.00 pm. This is an opportunity for all of the children to be together with their peers and enjoy the social aspect of staying to lunch. Each child brings a packed lunch and, after lunch, adult-led activities are planned for the children to participate in small groups. Extra-curricular walks and trips are also offered to all children. The children also bring a PE kit to get them used to changing their clothes by themselves and to encourage self-reliance skills. We are an acceptable provider under the Government's scheme for free part-time nursery education in Surrey. We also take childcare vouchers. 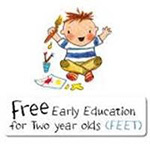 Are you eligible for Free Early Education for Two year olds (FEET)? Please check out www.surreycc.gov.uk/feet to see if you qualify and obtain an application form and more information. We will also provide full details as part our information pack. The term after your child is three years old they will be eligible to receive up to 15 hours of free early education for 38 weeks of the year. Worplesdon Pre-school delivers up to 5 morning sessions and of 3 hours, and 3 afternoon sessions of 2.5 hours per week in term time. Since September 2017, we have been able to offer the +15 Hours including early starts and full days. Please contact us for further information. For more details on free early education for 2, 3 & 4 year olds and on fees, please download our prospectus. See where we are on this map. Our postcode is GU3 3RF. To see our PROSPECTUS (updated May 2018), please click here. Our POLICIES AND PROCEDURES are available via a password-protected area. Please click here. PARENTS - KEEP UP TO DATE WITH EARLY YEARS INFORMATION!